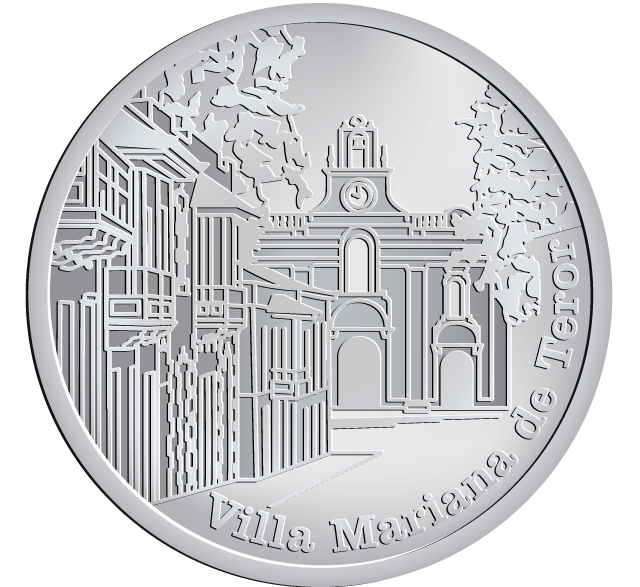 Teror is also called Villa Mariana after the towns’ ´s most holy shrine of Mother Mary. Every year on 8th September practically the whole island descents to Teror to pray at the holy church and shrine of Our Lady of Pino. The church is situated right in the town centre. Teror is situated in the central part of the island.